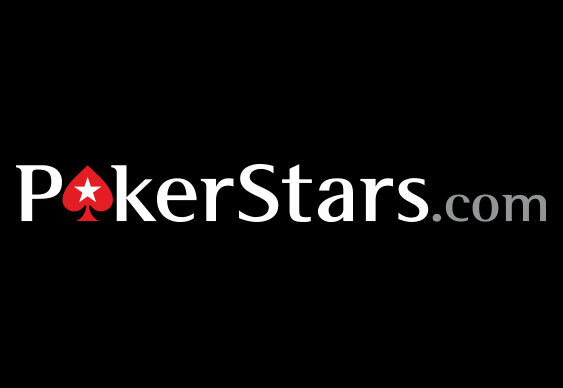 The 13th is set to be lucky for some as PokerStars prepares to delivers its 100 billionth hand. The big one is set to be dealt between 6pm and 11pm today. The winner of the Mega Milestone will pocket at least $100K, and everyone else dealt in at the table will benefit to the tune of at least $10K. Your prize could be boosted by tens of thousands based on your play in the run up to the hand! The remainder of the $1M prize pool will be shared between all players that were playing at the same game and stakes as the Mega Milestone (e.g. $0.50/$1, No Limit Hold’em). It’s called the Stake Share, and it’s your best ever chance of being a Milestone Hands winner! If you've not got an account at PokerStars then now seems as good a time as any, especially as the site is offering $20 for freeplay to new depositors. Simply download the software using this link and use the code 'FREE20' and bob's your uncle.